hd00:08Cape Verde flag slowly waving. White background. Seamless loop. 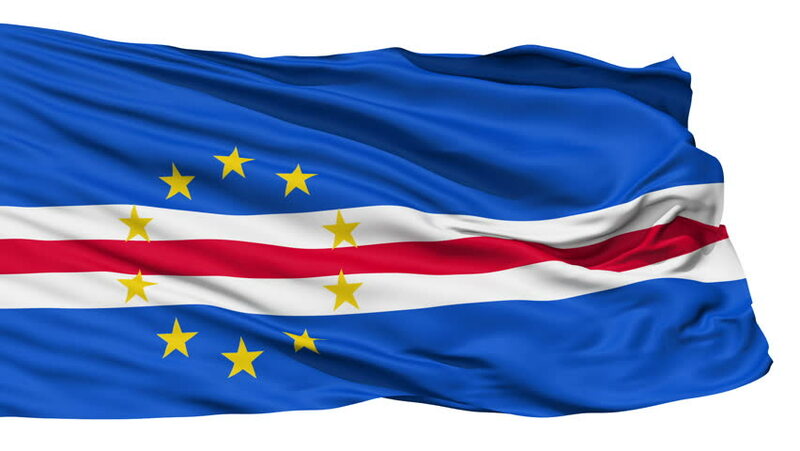 hd00:16Cape Verde Flag slowly waving in the wind. Silk material. Black background can keyed by alpha. Seamless, 8 seconds long loop + alpha. Usable for composing. 4k00:07Seamlessly Looping flag for Cape Verde, blowing beautifully in the wind. Slo-Motion. Available in 4K.